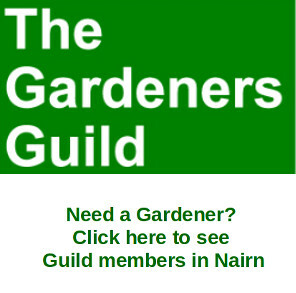 A Gurn from Nurn: We're Nairnshire! I refer to your story (March 28) concerning a young girl who won a creative writing competition. The story stated that the girl was an INVERNESS-shire schoolgirl from Nairn. 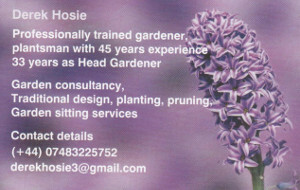 Nairn is not, nor has it ever been, nor will it ever be if I can help it, in Inverness-shire. I know that Nairn is one of the smallest counties in Scotland. In fact, at one time, it was 31st out of the 33 Scottish counties by size. I am extremely proud of my wee county and love my town greatly. Part of the problem was created way back when postcodes were introduced. Nairn was allocated an IV12 postcode and, depending on which database is used, the town appears as part of Moray or Inverness-shire. No amount of effort appears to be able to correct these anomalies. I know this must appear to be “much ado about nothing”. However, I can assure you that there are many folk like me who get extremely niggled over this matter and would dearly love to see it resolved once and for all. Nice one Alan, we're with you on this. Incidently Gurnites, did you know that Newsbleat is featuring quite a lot of Nairn stories these days. Well worth a browse with articles such as Where in the World is Nairn and Lighting up the Nairn night sky and Just What Nairn Needs. 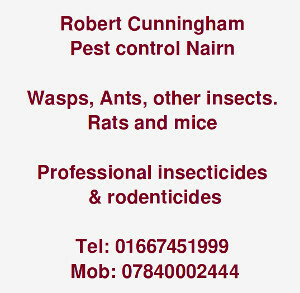 In an effort to promote the use of Nairnshire instead of Moray, etc, I have now headed the visitnairn.com web site as follows: "NAIRN - in the Scottish Highland County of Nairnshire". Might help.